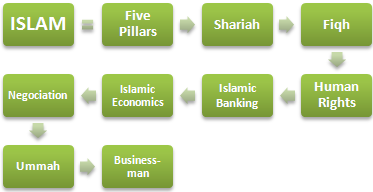 The Master of Science in Business in Muslim Countries taught by EENI Business School & HA Independent University allows the student to select three (3) paths of different duration, content, tuition fees, and diploma issued in order to fit the Master Program to the student needs and schedule. Thus, the student can easily validate his diploma according to the legislation in force in his country (For example, there are countries where the law requires one-year for a master, while in others is two years). 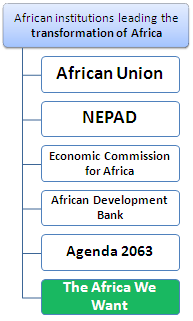 Path-2. Master 2. The student selects the modules (*) that best suits his needs with at least 101 ECTS. 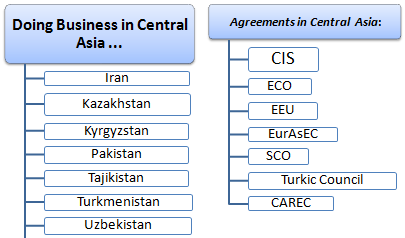 Recommended module for Middle East students - Middle East (15 ECTS). 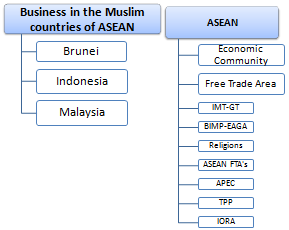 Recommended module for ASEAN Muslim Students - Business in the ASEAN Muslim Countries (10 ECTS). 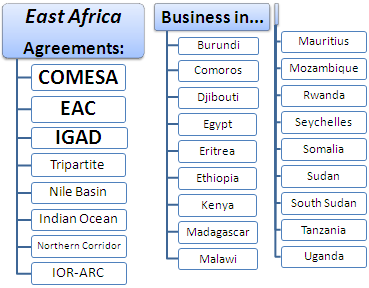 Countries: Egypt, Sudan, Kenya, Tanzania, Mozambique, Djibouti, the Comoros, Eritrea, and Somalia. 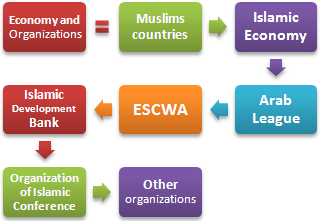 Recommended module for Western and Central African Students - Business in Muslim Countries of West and Central Africa (20 ECTS). 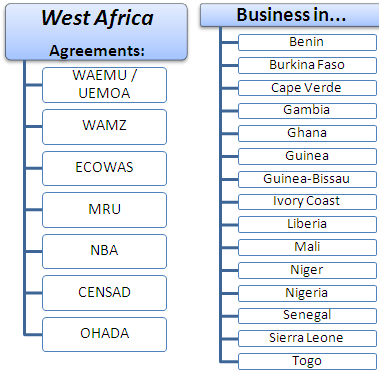 Countries: Nigeria, Burkina Faso, Chad, the Gambia, Guinea-Bissau, Guinea, Mali, Niger, Senegal, and Sierra Leone. 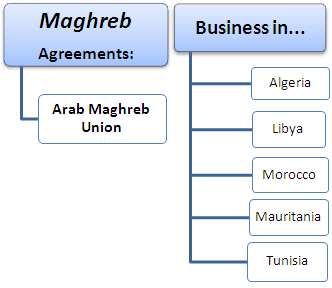 Countries: Algeria, Libya, Morocco, Mauritania, and Tunisia.